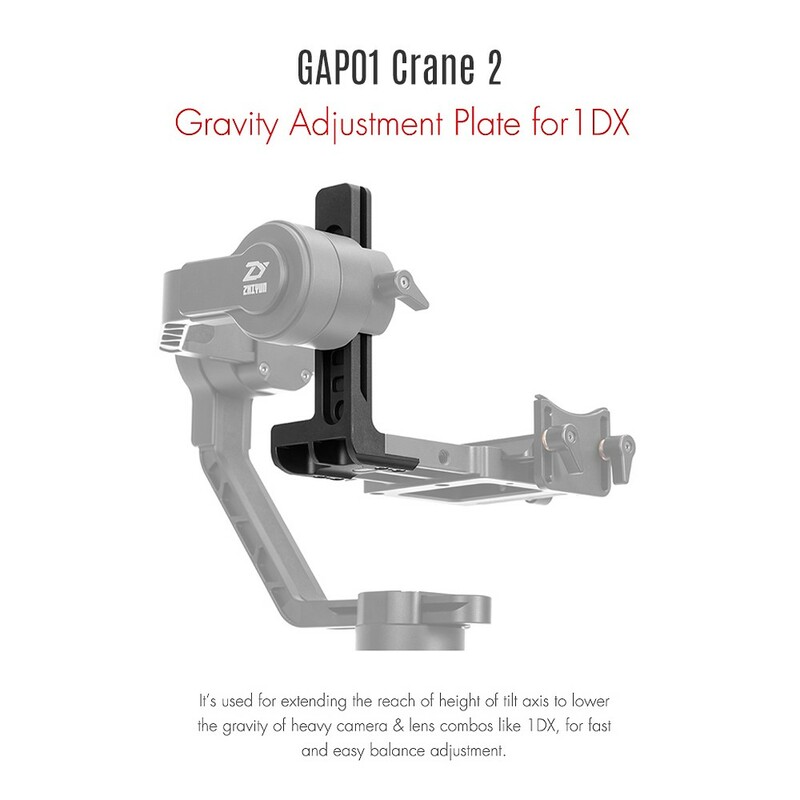 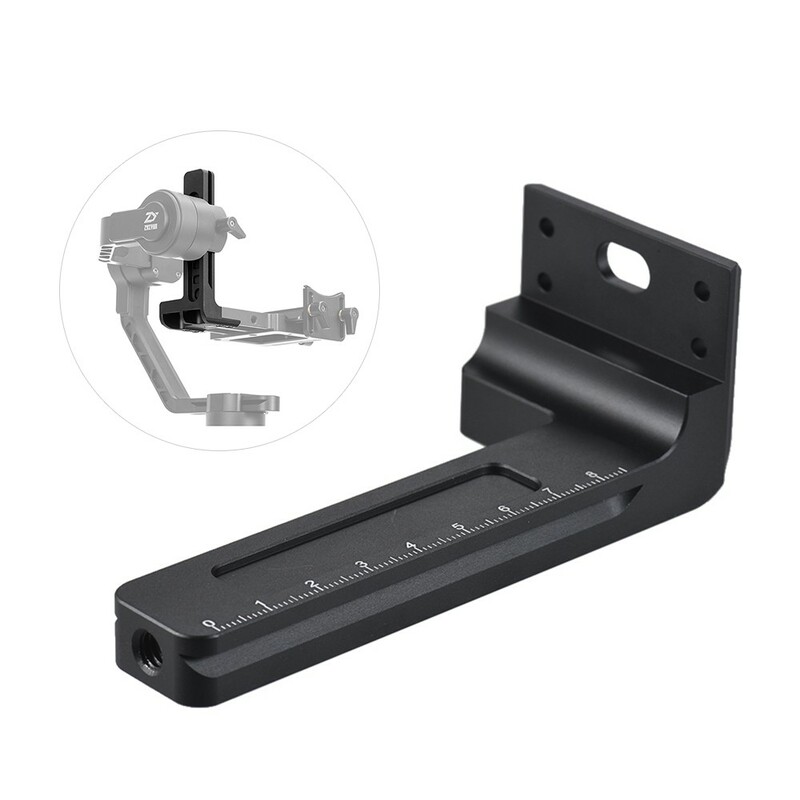 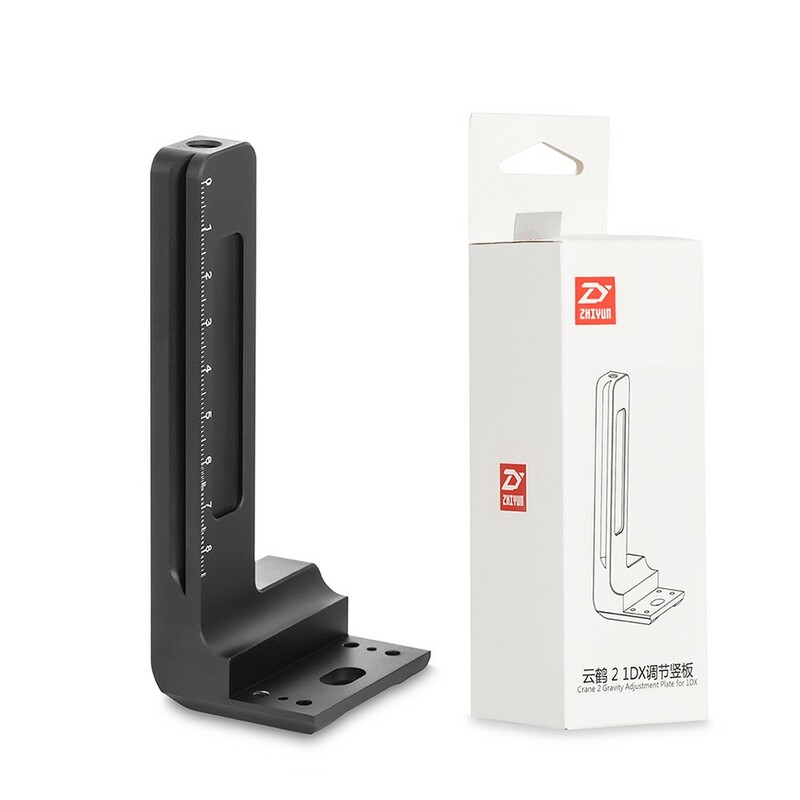 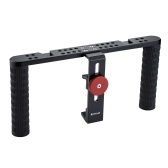 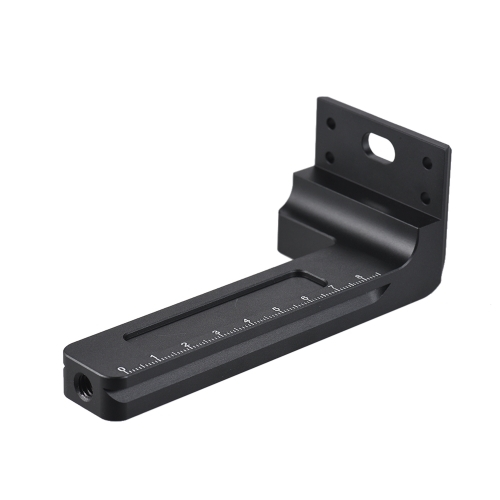 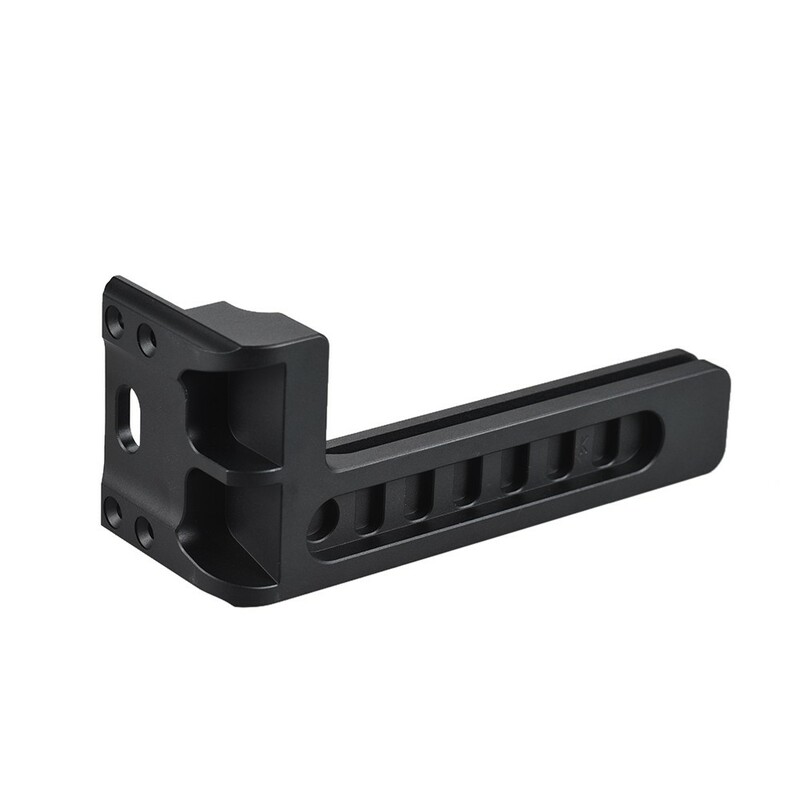 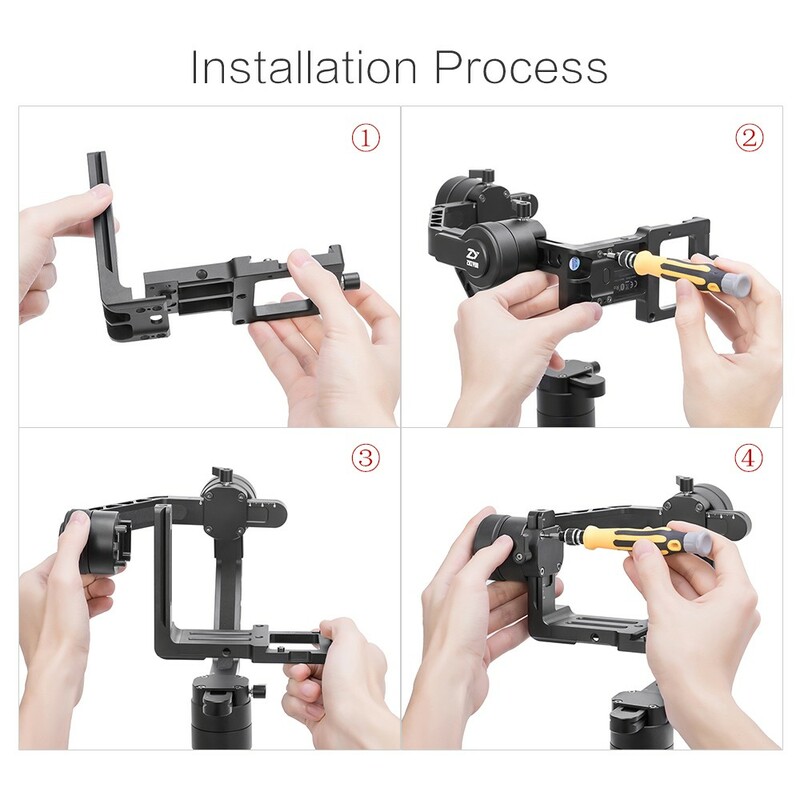 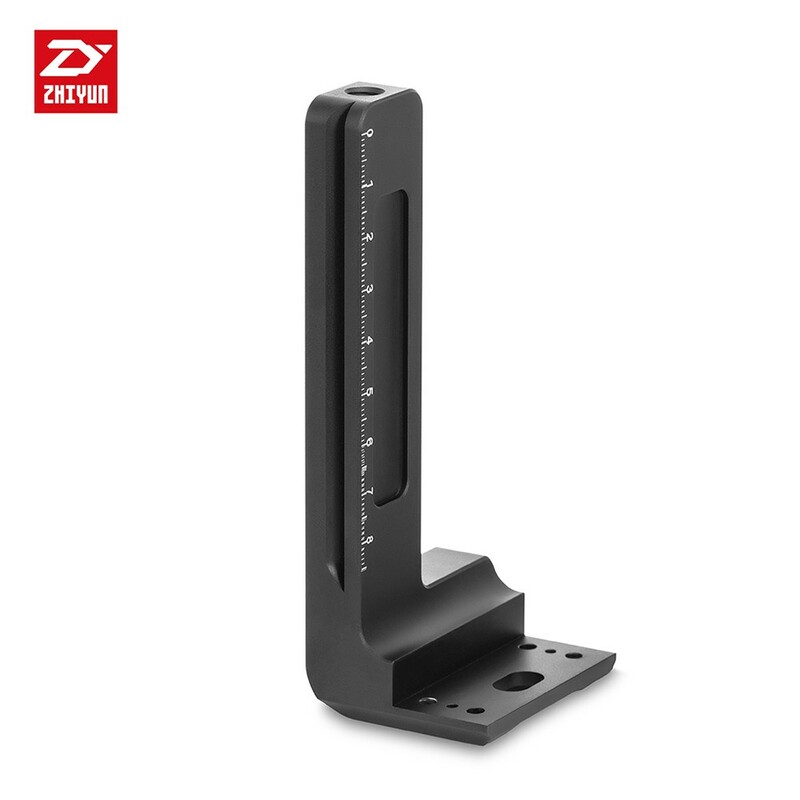 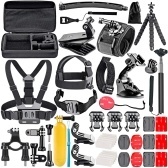 It's used for extending the reach of height of tilt axis to lower the gravity of heavy camera & lens combinations like 1DX, for fast and easy balance adjustment. 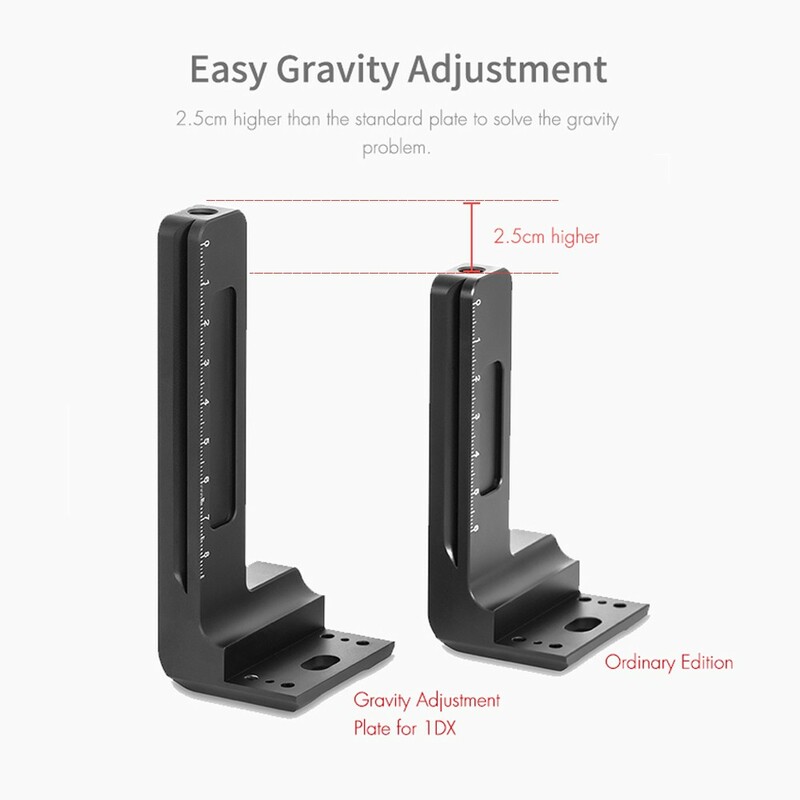 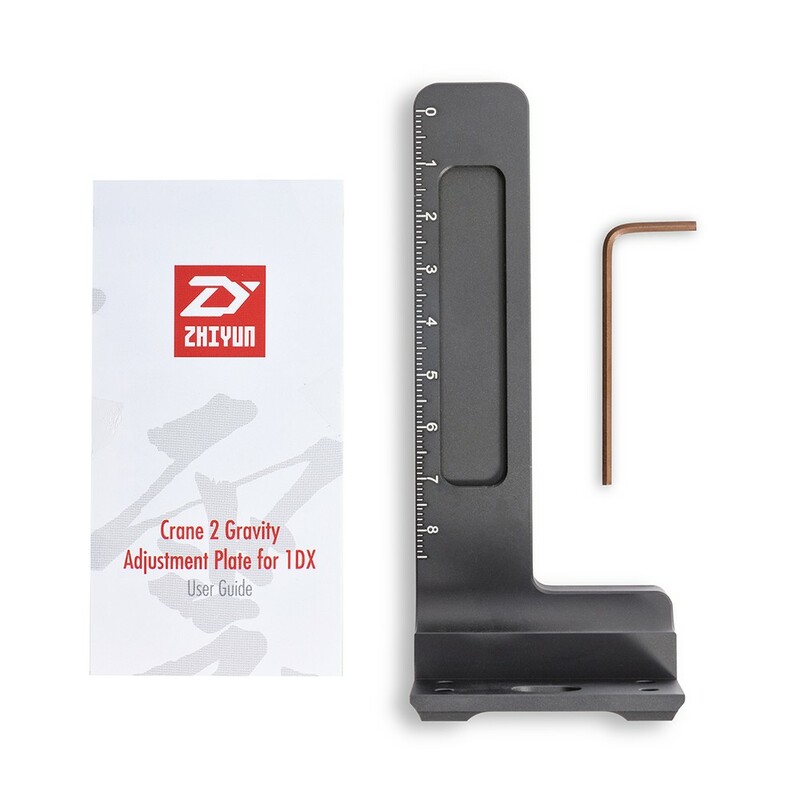 Easy Gravity Adjustment: 2.5cm higher than the standard plate to solve the gravity problem. 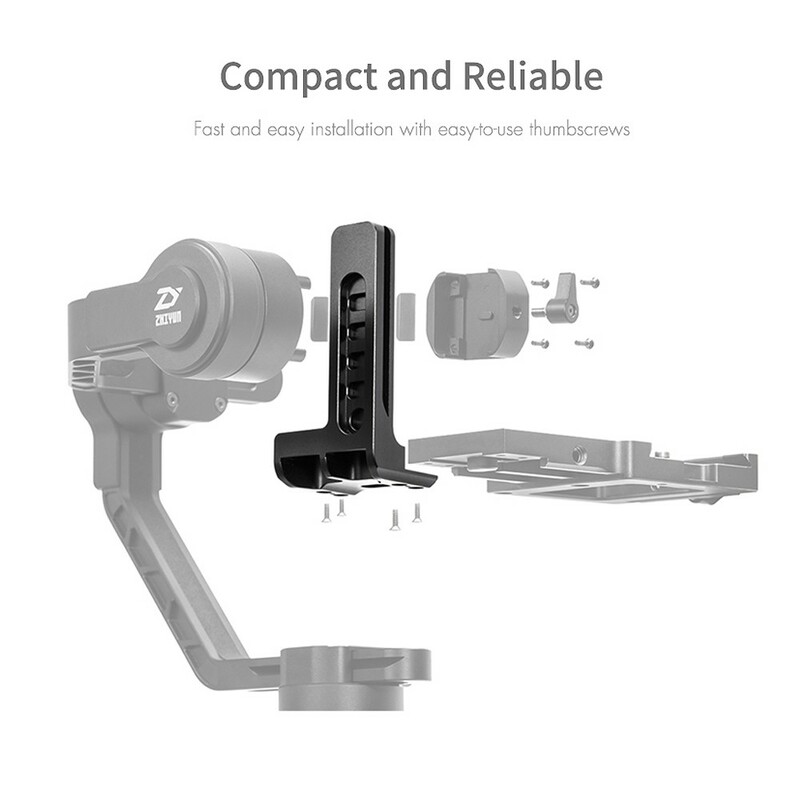 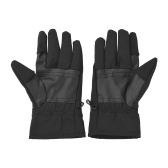 Compact and Reliable: Fast and easy installation with easy-to-use thumbscrews. 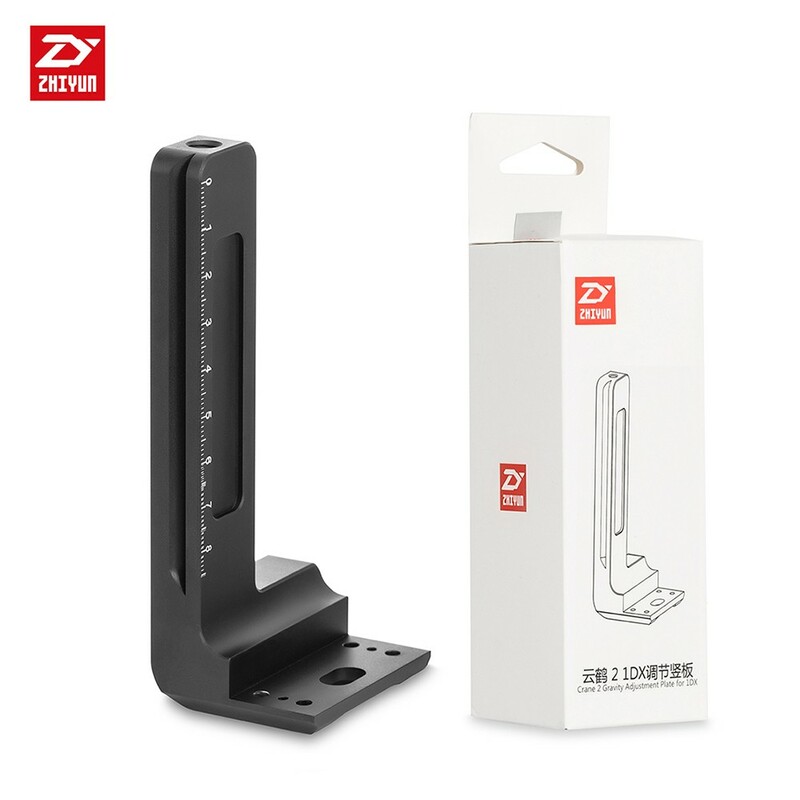 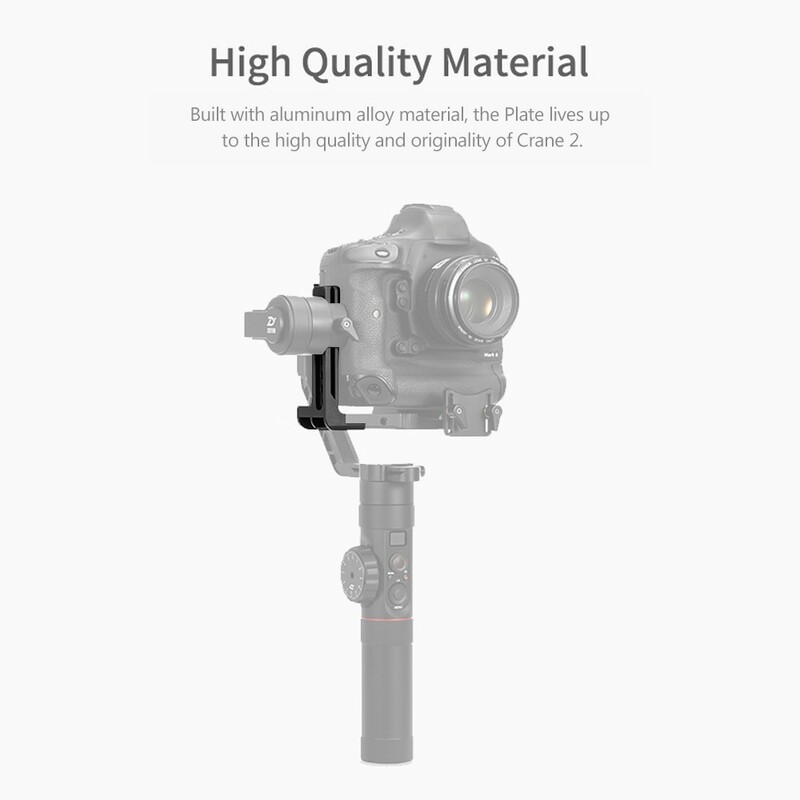 High Quality Material: Built with aluminum alloy material, the Plate lives up to the high quality and originality of Crane 2. 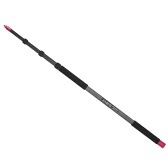 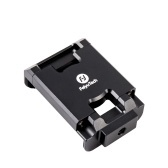 Come with a 2.0mm hexagon wrench for quick installation.